Win Your Christmas Gifts with our Epic Giveaway, worth Over £900!! This is my favourite time of year. I work hard on my blog and love running giveaways. It makes me happy, it makes you happy, it's a win-win (excuse the pun!). So, here it is, the culmination of a year's worth of blogging, my fantabulous, amazing, awesomely spectacular, Christmas giveaway. Where you can win a £900 contribution to your Christmas gift shopping. I've tried to think of everyone you might need to buy for, to give you a big head start on the most stressful buying challenge of the year. Many of the items will also be featured in our gift guides, which we will be posting and adding to throughout the coming weeks, so look out for those. The Rafflecopter is a bit bigger than usual, in order to support all the companies that have helped make this competition a reality. Here's a rundown of everything you could win. Try to contain your excitement, we don't want the neighbours complaining! A fantastic Christmas bundle from Phoenix Trading, worth £56! 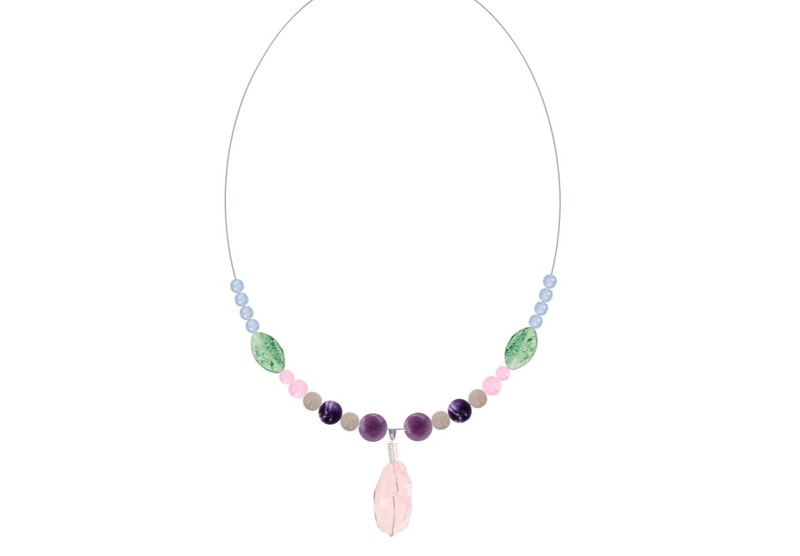 £50 to spend designing your own unique jewellery, over at Diwah! A selection of Star Wars Itty Bittys, from Hallmark. 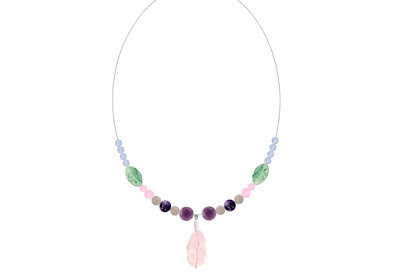 Read more in our children's gift guide! A personalised children's book, with a fantastic story and epic ending! 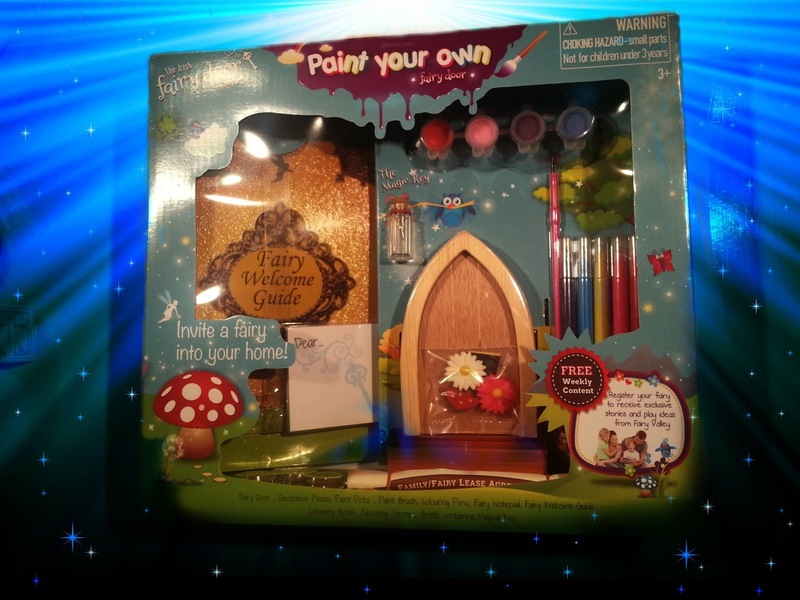 A Paint Your Own Fairy Door, after all, it's Christmas for fairies too! A bundle of toys, from The Parent Game prize cupboard, RRP over £50! 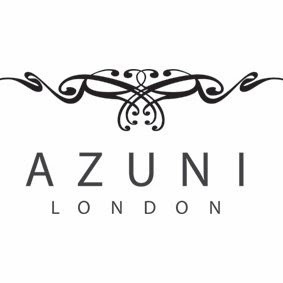 £50 to spend over at Azuni, for all your contemporary jewellery needs. 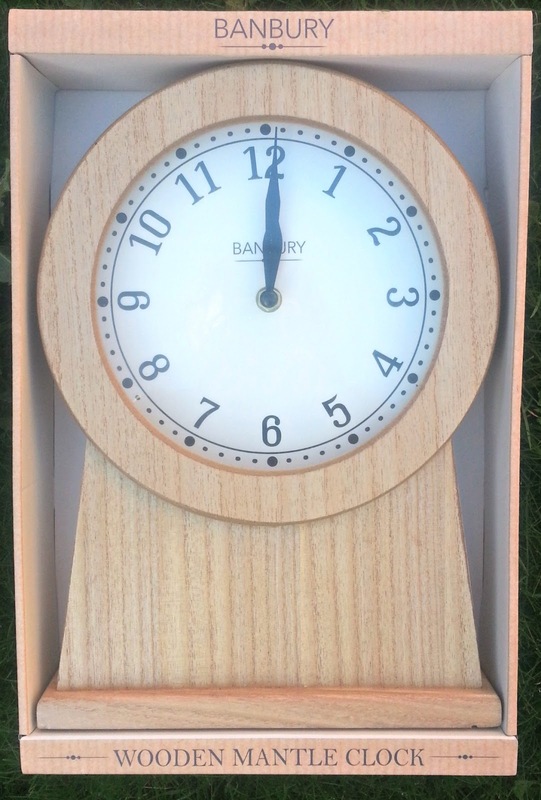 A beautiful wooden wall clock, RRP £10! 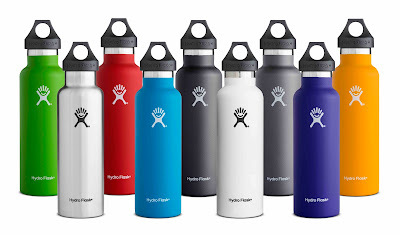 A Hydro Flask, for brisk winter walks, RRP £25.95! His and hers fragrances, RRP £84! 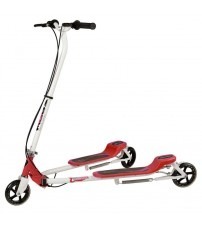 A fantastic Style Y 1000 U5 scooter from Skates.co.uk, RRP £79.95! and with an RRP of a staggering £329!! As you can see it's quite an impressive haul, and I'd like to thank all the companies that have got involved and supported us by contributing fabulous items, to make this our biggest giveaway ever. Entry is via the Rafflecopter below and, as always, I wish you the very best of luck! What an AMAZING prize! You should be so proud of yourself! Thank you for hosting it as I know how much work goes into it. Some great companies I had never heard of but I would have to say my vote goes to the geek in me and the itty bitty toys! Love them! Hope they bring out The Walking Dead characters! Oh wow, what an incredible giveaway, Santa himself would be proud. I'd love to give mum the Lumie Bodyclock, she has this top of her Christmas wish list and she so deserves a treat. my daughter is a huge star wars fan so im most excited about the star wars itty bitty! also herd alot of great things about the lumie body clock, really want one! I'd love to give my boyfriend the Lumie Bodyclock so he will actually wake up in a morning! What a fantastic prize bundle , I love the lumi Bodyclock, we have one and it's brilliant , it makes getting up these dark mornings so muuch easier and if I won I would give it to my daughter , perhaps she would be in a sweeter mood instead of stomping round the house. I'd like to give my niece the Paint Your Own Door, she loves things like this and it would be so sweet! Oh my goodness what wonderful pressies. The Incredible Intergalactic journey would be perfect for my godson - he's mad on space. Wow thanks for the amazing giveaway. 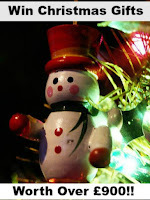 My nephew would love the Itty Bitty toys. They are so cute. 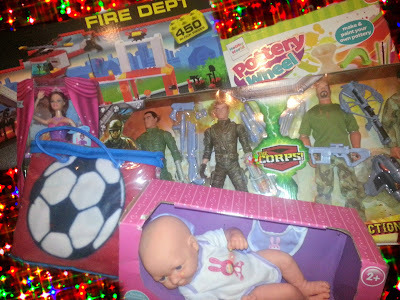 I commented on your Chirstmas gifts for children post. Really struggle to get a decent nights sleep so the Lumie Bodyclock would be ideal. I would like to win the Lumie bodyclock to help me through the winter. Wow what an incredible giveaway, this would take a lot of the stress out of my Christmas shopping! The paint your own fairy door is so cute, I'd have loved this as a child! I love the little Paint Your Own Door set, it's so adorable! I'd love the paint your own door for my niece, she is very creative and her teeth are starting to come out so she would think its for the tooth fairy! I would like the Lumie Bodyclock. I love the personalised children book such a great idea to get them into reading. 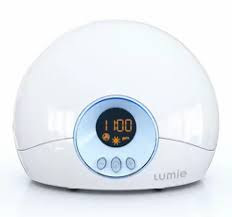 I would love to be given a Lumie body clock. I am on a mission to improve the quality of my sleep. The Star Wars itty bitty. Even grown ups would love it. The Lumie Bodyclock would be great! Id love to give my daughter the 12 in 1 hair styler. She has very frizzy hair that as a teenager she hates. 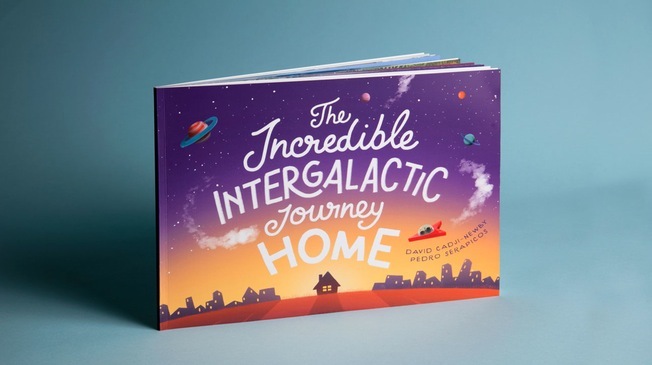 The Incredible Intergalactic Journey Home - sounds like a good read. Getting up on dark mornings is a real nightmare in our house! A Lumie Bodyclock would surely help! The Lumie Body Clock looks amazing, would love one. I would love the Paint Your Own Door for my granddaughter. 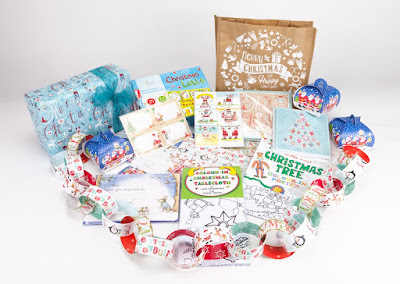 The fantastic Christmas bundle from Phoenix Trading, lots of Christmas fun. I'd love to receive the Lumie Bodyclock as I suffer from insomnia and I feel worse during the Winter months! The paint your own fairy door is something my children would adore. I'd love to give my niece the Fairy Door. My little Astronaut would love The Incredible Intergalactic journey picture book. The Chewie Itty Bitty would go down a treat with any number of kids. 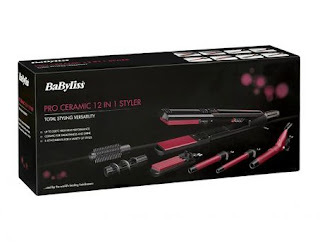 wow I would love the Babyliss Pro-Ceramic 12-in-1 Styler! 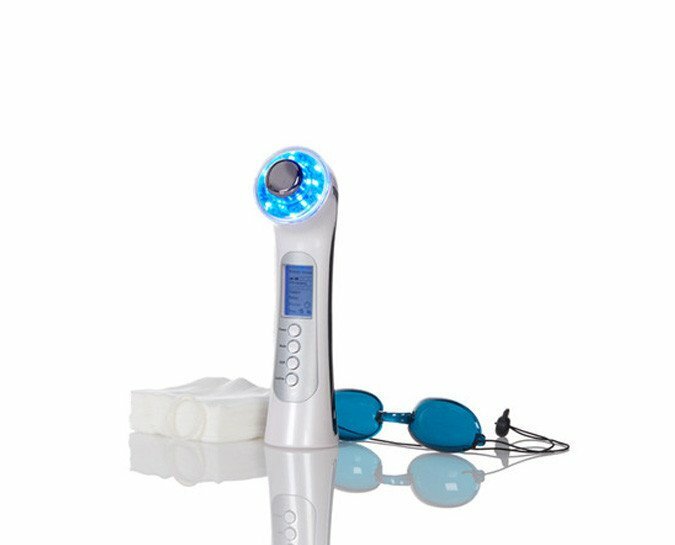 The clear light therapy system would be great for my awful skin and hubbys exzema and our son would love the Star Wars itty bitty's. My wee niece is desperate for a scooter - that would be perfect. I would like to give the Itty Bittys to my niece and nephew for christmas. Wow! What an amazing bundle!!! My son would love the Y flicker scooter and I really want one of the lumie body clocks!!!!! What a fantastic giveaway! I would love the The Truly Clear Light Therapy System! My daughter would love the paint your own fairy door! My sons would love the Itty Bitty toys! 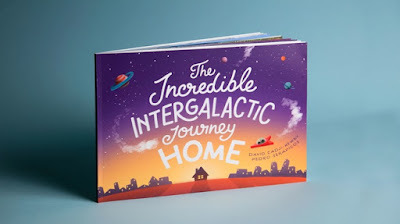 I would really like to give 'The Incredible Intergalactic Journey Home' to my niece. I'd absolutely love a Lumie Bodyclock ... for me! The Lumie Bodyclock! I would all kinds of shifts so this would help me along with my other 3 alarms! 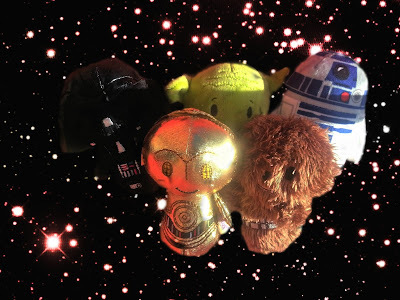 My little brother would love the Star Wars Itty Bittys! We love the Itty Bittys! We've started to collect them! I'd love to try the Babyliss 12 in 1 styler! I think the Itty Bittys are gorgeous, I'd love to both give and receive those. I love personalised story books, I always wanted one when I was a child. I'd love to receive the Lumie Bodyclock in my stocking this Christmas. 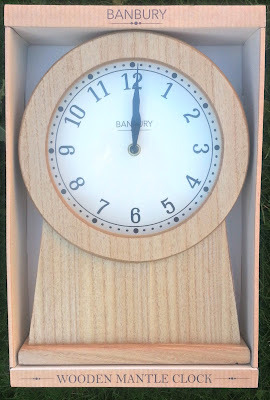 Love the body clock ! Lumie bodyclock might actually get me out of bed on time!! The lumie bodyclock would be amazing I have had my eye on one of these for a while now. I'd most like to give my son some Itty Bittys, they're so cute! The Lumie Bodyclock for my boyfriend would be awesome. Has to be paint your own door it is so cute and my door would adore it! I'd love the Lumie Bodyclock. I've been wishing for one of these since it got dark in the mornings! The Christmas bundle as my kids would love this. The excitement in your son's face on pulling out those Itty Bittys is a great recommendation so I'd love to give those to my youngest nephews, who are also Star Wars mad - I hope it would elicit the same reaction! I have commented on the condom post! The his & hers fragrances would be perfect for my sister & her fella. I love the hallmark itty bittys too! There are loads of great things there, but I really like that Y-shaped scooter. I'd have to gift myself the lumie body clock! 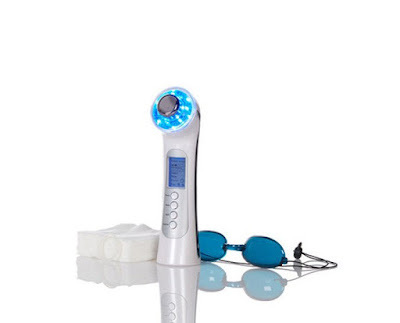 I would love the Truly Clear Light Therapy System - my skin would be finally amazing! i like the fairy door kit, ive seen a different brand advertised on tv last few weeks, but I like this one as you can put your own stamp on it with being able to paint/decorate how you wish. I would like to give the scooter to my niece - she's getting too tall for her current one. My favourite item to receive would be the Lumie Bodyclock. I would love the Lumie Bodyclock, I am so bad at getting up in the morning! I know a little girl who would love a fantastic Style Y 1000 U5 scooter. The luminescent body clock would be great, I'd love to see if it helps with my sleep problems. 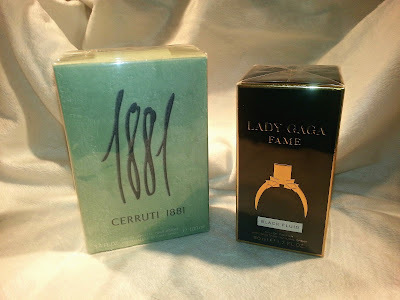 Thank you for hosting such a wonderful giveaway I would love to give the Lady Gaga Fame perfume to my sister in law. I'd love to give the Paint Your Own Door to my niece, know she'd love it and would so enjoy making it. Its got to be the Lumie body clock for my husband who has been known to sleep through an earthquake! The Lumie Body Clock for my son so he can wake himself up instead of relying on me!! I would love the Style Y 1000 U5 scooter for my lil boy.